I am a proud son, a brother, a husband, and a father. 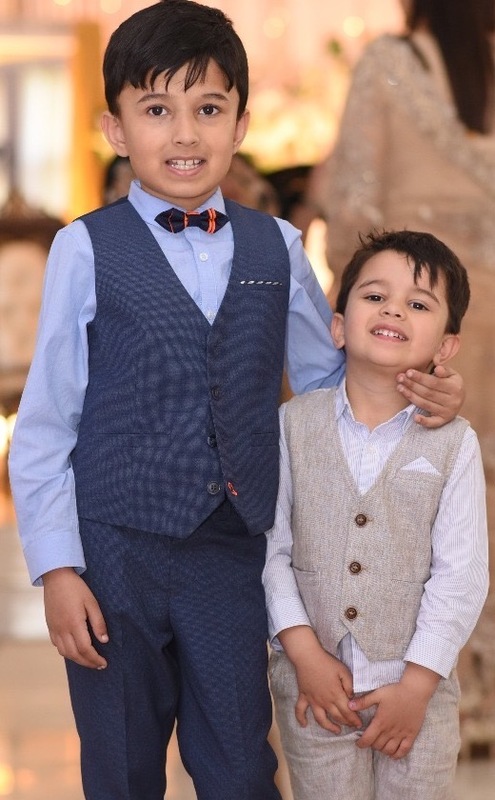 I have two sons named Azan and Muhammad born on August 18, 2010 and December 25, 2014. I got the chance to see many places around the world including Hong Kong, Macau, Italy, Spain, Germany, France, Norway, Denmark, Finland, Switzerland, Czech Republic, Slovakia, Vatican City, Austria, Netherlands, Turkey, Qatar, UAE, China, Serbia, Estonia, Ireland, UK, USA, and of course Sweden and Pakistan.